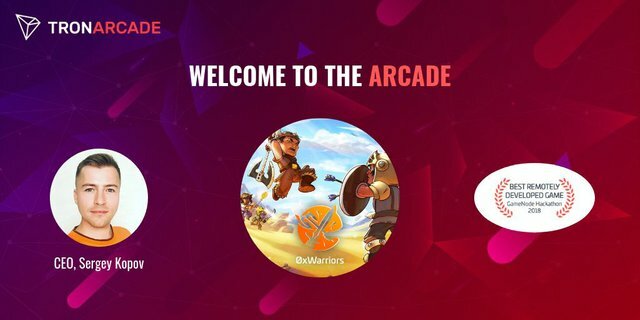 After the successful item pre-sale on November 2018, the Tron Presale is now live with a mind-blowing 50% discount on ALL chests.The Cross Chain Crypto game 0xWarriors launched the TRON Presale on January 24 and it will last until February 14.0xWarriors recently joined TRON Arcade, a fund of 100 Million USD allocated to game developers and it’s expected to reach an even bigger audience than it currently has on EOS and Ethereum Blockchains. 26667 TRX containing 8 Nephrite chests inside.To join the presale you must have some TRX and TronLink Chrome Extension installed. 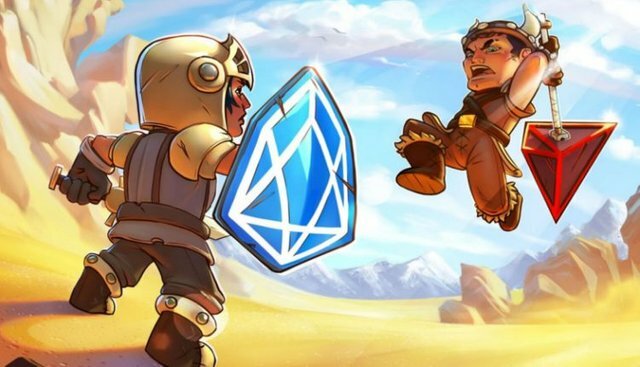 0xWarrios, is a multiplayer RPG that lets players manage squads of up to five warriors and equip them with hundreds of unique weapons and armor. Each warrior can be customized to have an original style and skillset. Level up and gear up to create your own epic multi-blockchain squad to dominate the combat arena and profit from trading in-game items! The game is already playable using any modern browser, smartphones users can download the Android version. Congratulations @egamers! You received a personal award!